The Monsterrato-Strade Bianche Monferrato combines the passion for biking with the beauty of the vineyards of a World Heritage site that make the pedal a unique experience. Our routes are suitable also for vintage bikes, and the welcome and the warmth reserved to all the participants make this activity a unique event that presents to its participants the gravel roads discovered by cycling pioneer such are Giovanni Gerbi, Giovanni Cuniolo and Constante Girardengo. Cuniolo route about 60 km – is the shortest route, with a height difference of almost 900 meters, which testifies the physical engagement that will be required. The Cuniolo route presents many areas on white-gravel roads, and continuous ups and downs. It is recommended for vintage bicycles, white road lovers and cyclotourists. Gerbi route about 80 km – includes many areas on white and gravel roads, continuous ups for a total height difference that exceeds 1000 meters. The Gerbi route requires very good athletic condition. Girardengo route about 115 km – suitable for those who are accustomed to great fatigue and have no problem n travelling for 200 km. The route has many areas of white, gravel road and the important up hills which arrive at 18%. 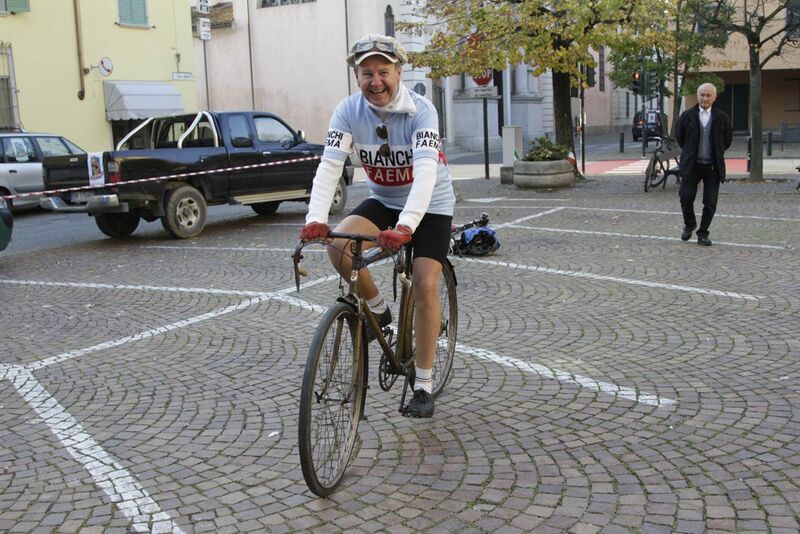 For further information and if you want to find out the best vintage bike tour in Monferrato, please contact us.